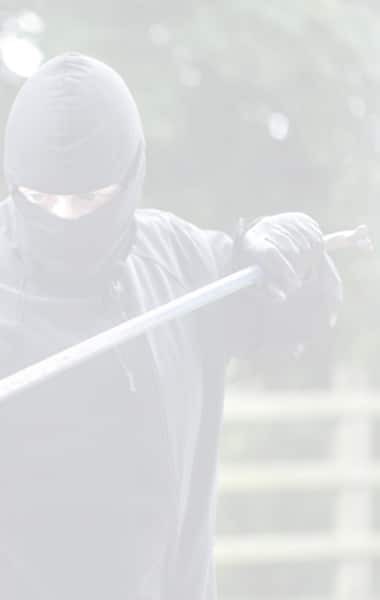 At East Midlands Security & Fire, we provide expert, reliable and trustworthy security services. We have many years of experience and many happy customers. 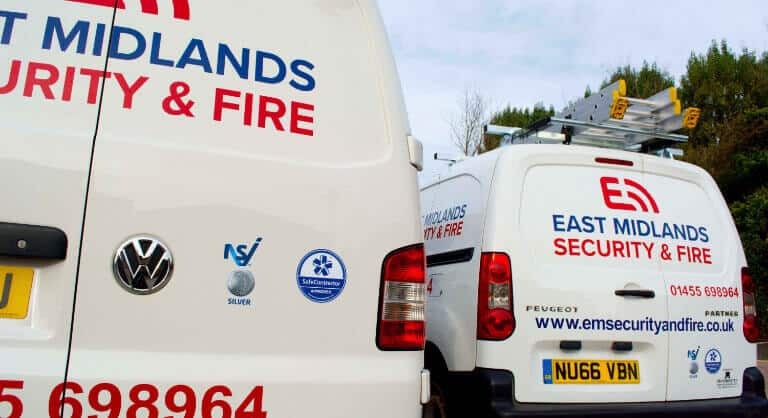 East Midlands Security and Fire Ltd provide fast and reliable security system installations and repairs, throughout Leicestershire, based on years of professional and practical experience. 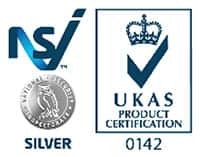 Our aim is to ensure that our customers get the right protection at a very competitive price. We believe that the best way to achieve this is by being with you every step of the way, from your first consultation to the final installation and beyond. 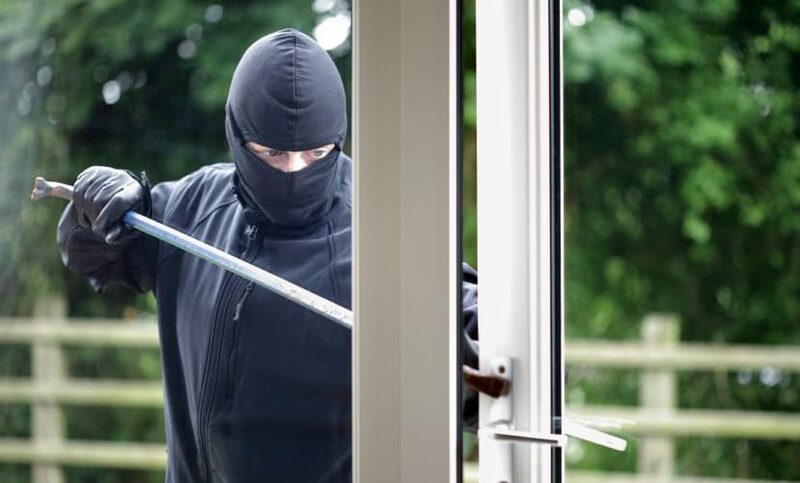 The installation of an alarm system is a significant investment in the safety of your premises, as it prevents and/or mitigates a variety of crimes. 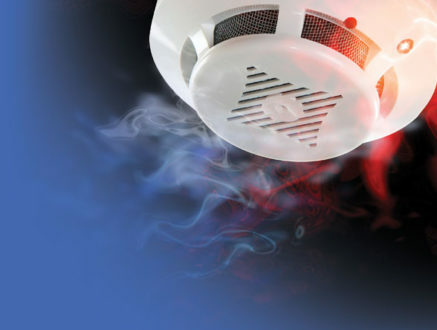 We work with the latest technology to ensure your home or business has the highest level of safety at all times. 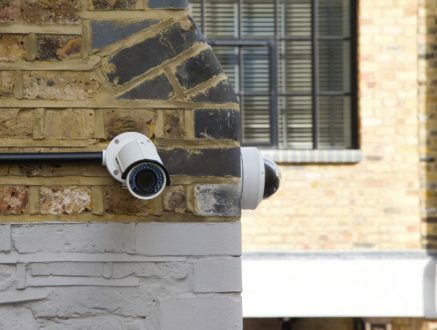 Whether you need a burglar or fire alarm, a CCTV or a solution that integrates all your security systems, we can help. 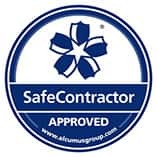 Our expert team of engineers provide a free consultation to ensure that our service is tailored to your property and security needs. 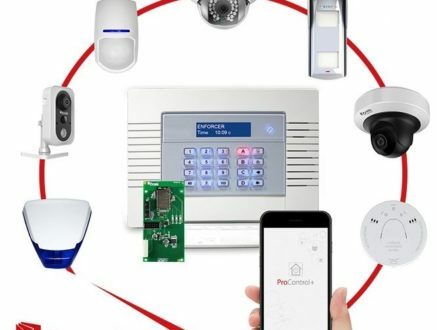 We can also upgrade your current alarm system to the latest smart technology or repair any make of burglar alarm system. Our annual maintenance package is ideal to ensure all your alarms are kept up to date and always in the best working order. 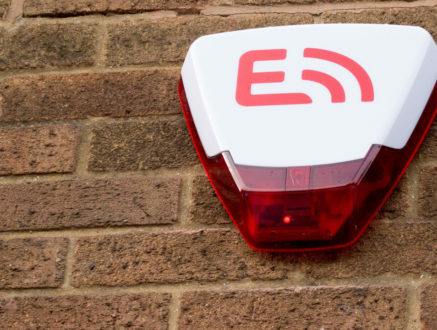 Whether you need a security system for residential or commercial use, East Midlands Security & Fire Ltd can design the best security system to meet your needs and keep your home or business safe. free consultationFill in your details below.